Hunger looks a lot like you and me. It knows no age, race, or gender. 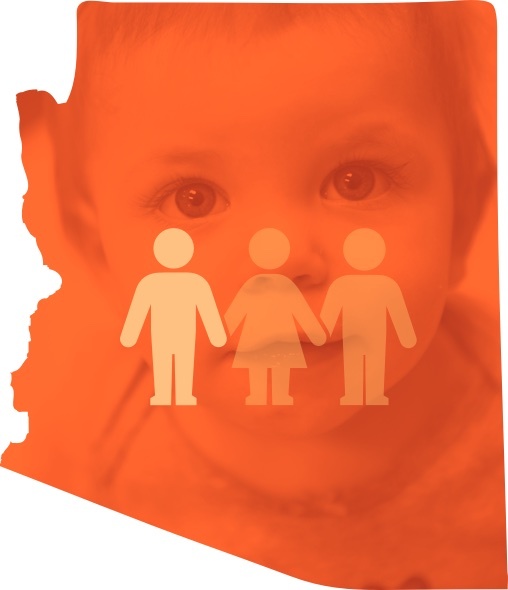 But it is fundamentally tied to poverty — and poverty is rampant in Arizona. 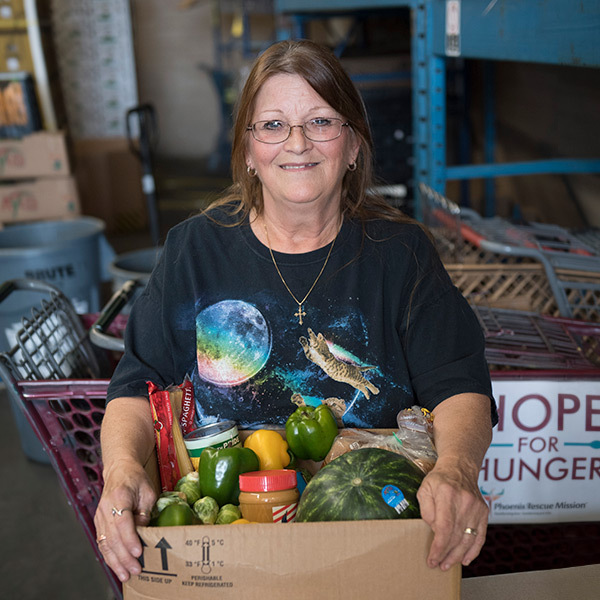 Hope for Hunger Food Bank is an outreach of Phoenix Rescue Mission dedicated to addressing both hunger and poverty. 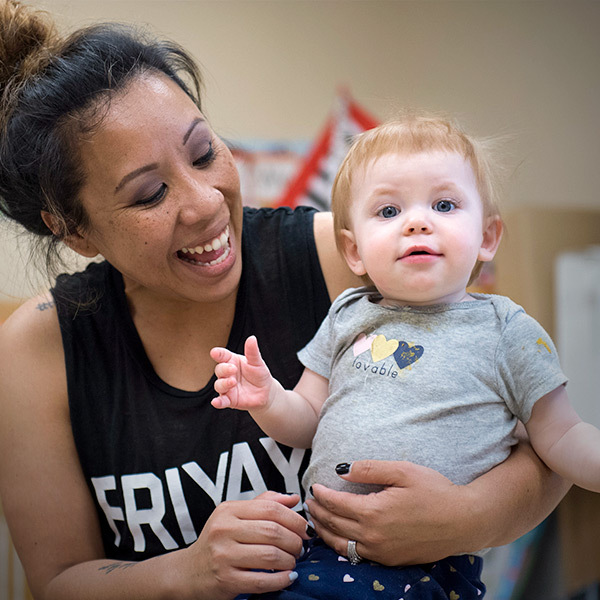 metro area in the U.S.
Every day, Hope for Hunger Food Bank provides emergency food and more for roughly 130 families in Glendale and parts of Phoenix and Peoria. 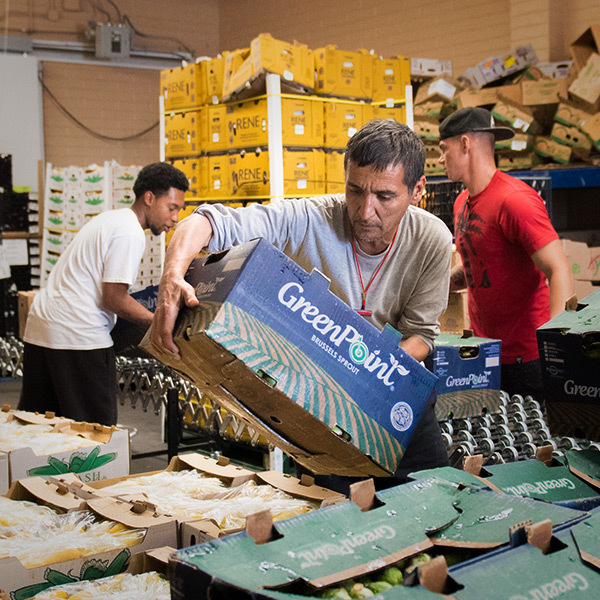 The food bank is a true beacon of hope to the community — a place where caring volunteers come together as the hands and feet of Jesus — creating healthier, stronger futures and lives transformed. The food bank is volunteer-driven and we invite you to join us in this life-changing ministry helping serve our hungry neighbors. 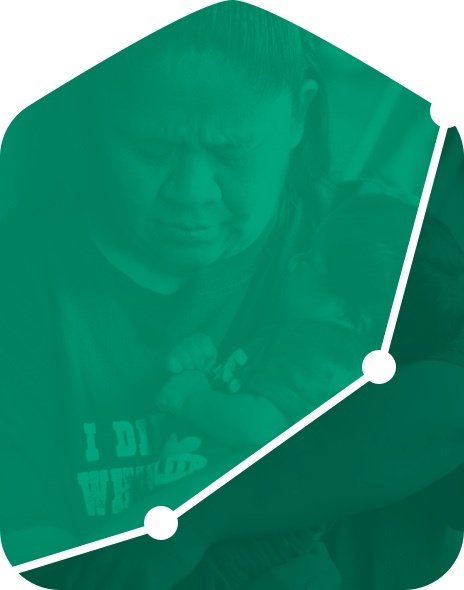 Your support helps struggling families put food on the table and turn their lives around. Community helping community is what it’s all about. Lend a hand to help hungry neighbors. Are you struggling to get enough food? 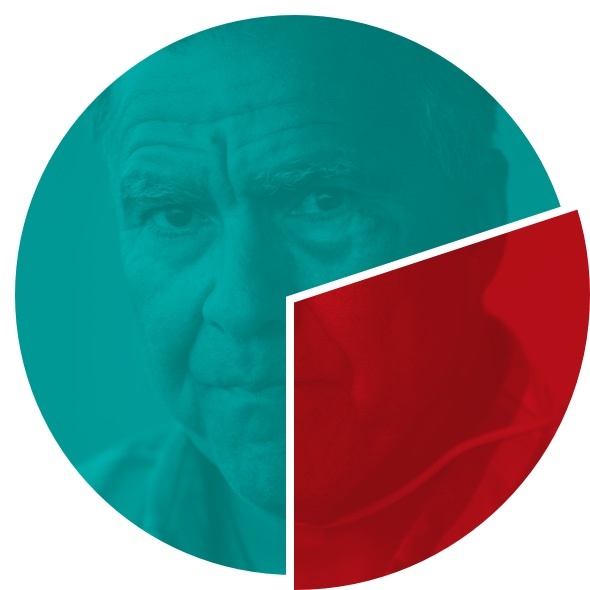 With a range of services from emergency food to rent assistance, we’re here for you.